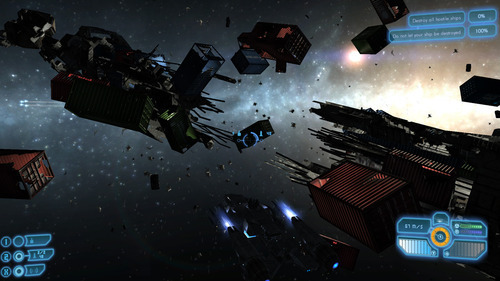 An upcoming 3D space combat game where you command capital ships in epic space battles. Posted on December 18, 2013, by Nertea. 6 comments - Add your thoughts. Posted on December 8, 2013, by Nertea. Arr guys, it's been a while! We're doing a blitz of news though, because we've had a lot of progress in the last few months. 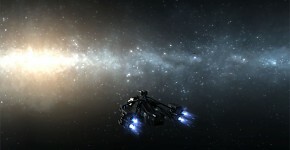 Here's three dev blog entries that talk about a lot of things! 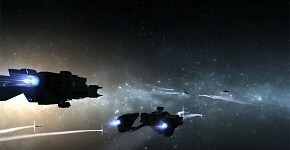 First, Captains that talk, ships that shoot! 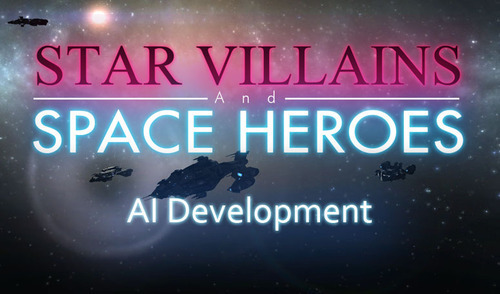 Check out a new ship and some info about AI personalities. New ship? Or, is it an old ship? 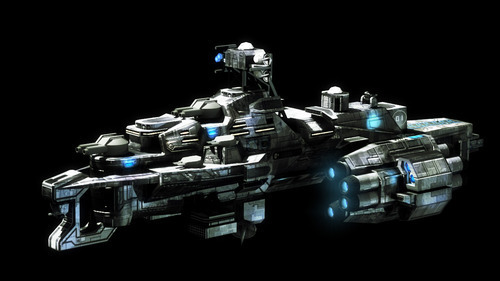 In which Alex shows off a cool looking "old-style" EMPOL ship. This will be a lot of fun to use ingame. A new map is shown off in New battleground! Featuring the AIAD complex in our Space Terrain news piece a while back. I also uploaded more screenshots to IndieDB, so head on over there to check them out. We're even working on a new website! Interesting times indeed. 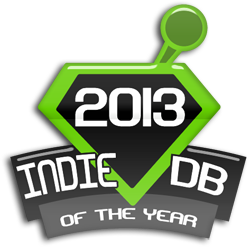 Oh and it is that time of the year, where IndieDB does this whole Indie of the Year competition. Please consider voting for us, we'd really appreciate your support! 3 comments - Add your thoughts. Posted on September 11, 2013, by Nertea. Alex and I were recently on Space Game Junkie's podcast, where we talked about SVSH and a bunch of other sci-fi things. I highly recommend giving it a listen! In addition, Alex has put up a new devlog entry with some of the things we talked about in the podcast featured as screenshots. They are, in general, quite nice! 2 comments - Add your thoughts. Posted on August 26, 2013, by Nertea. 0 comments - Add your thoughts. Posted on August 15, 2013, by Nertea. Well, it's been a while since I've posted anything around these parts! Rest assured that we're still working hard on getting the next version out. We'll actually have some more info on release plans in the next weeks, so stay tuned. Here are some screenshots from our latest beta build, which is coming together quite nicely. Of note - directional shadows, new skyboxes and lots of cool effects. 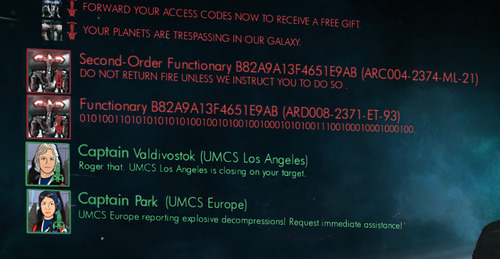 Head over and check out the rest of the screenshots over at IndieDB. 7 comments - Add your thoughts.